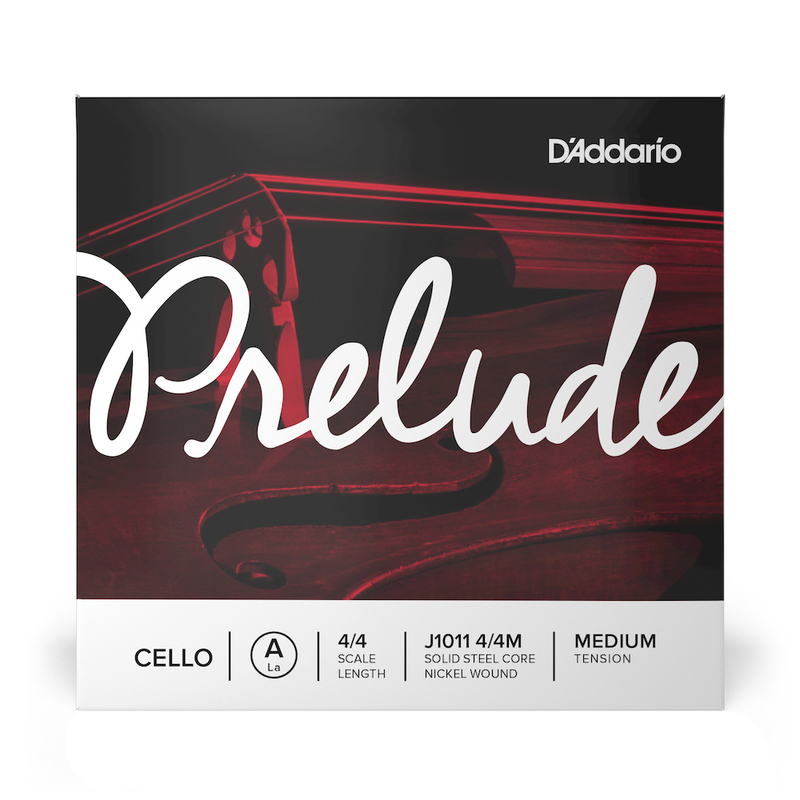 Happy to have ordered a single cello string vs a whole set. They had many choices. Ordered the A string and "Plink "it was in the mail in a couple days!